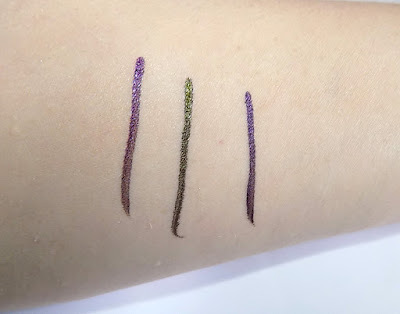 Lancome 's very good Artliner liquid eyeliner debuts some new colors for Springtime. 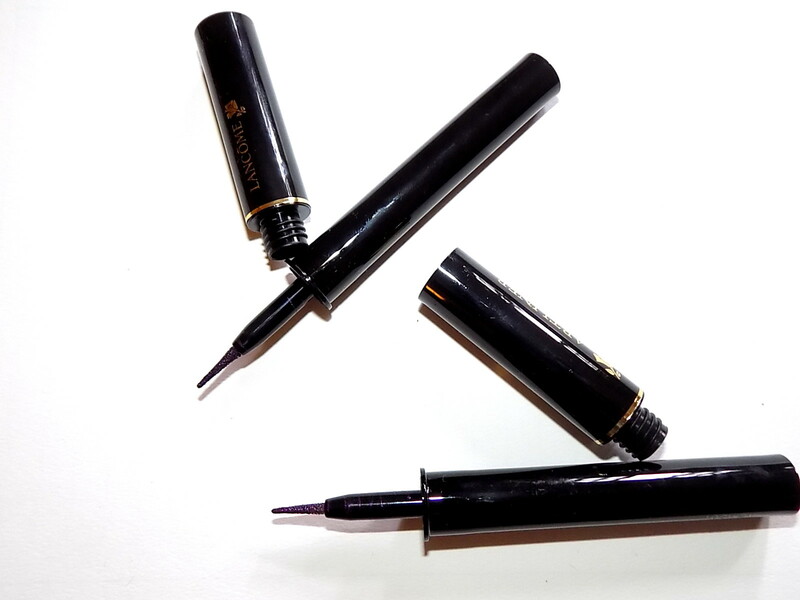 These fine pointed liners have strong pigment, stay in place and the line glides on easily if you're not familiar with them. New are Jade and Amethyst( both LE), Violet. There are six permanent shades in all along with the limited ones. Violet is a deeper plum purple where Amethyst is a bit brighter. Jade is a deep olive green . All are beautiful and I've enjoyed wearing and trying them the past couple days. Lancome Artliner is $ 30.50 and available now. Peter Thomas Roth's 24K Gold Lift & Firm Prism Cream is a neat new launch that is most like a CC /Highlighting Cream. 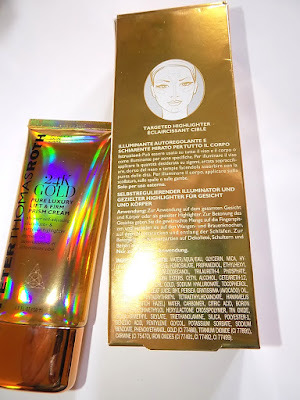 This cream/gel comes out of the tube a true gold shimmer. 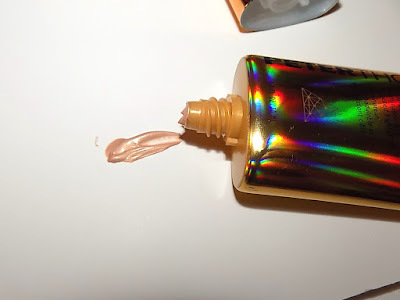 Do not be afraid, it blends down well and leaves behind a slight sheen with a little shimmer but nothing like the initial drop might have you think. It's not too much but instead enough to perk you and your skin right up and give a little glow. This looks great on skin or should I say makes skin look great? Not only do you get that little glow but it's very hydrating so skin looks well moisturized and smooth . Under makeup you can't really tell it's there , it's you but with more radiance. 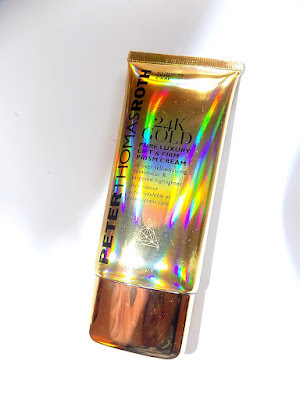 It works as a primer , or on it's own and as we get closer to Summer and start using bronzer or self tanner., it will really complement them. 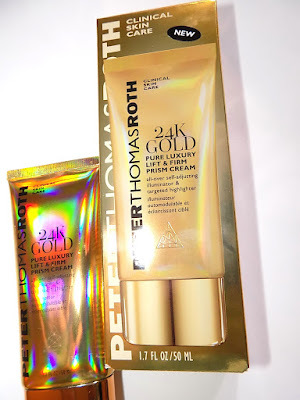 Ingredients include glycerin, hyaluronic acid, avocado oil and jojoba esters along with actual collodial gold along with shade sensing spheres that adjust to all skintones and help diffuse light. 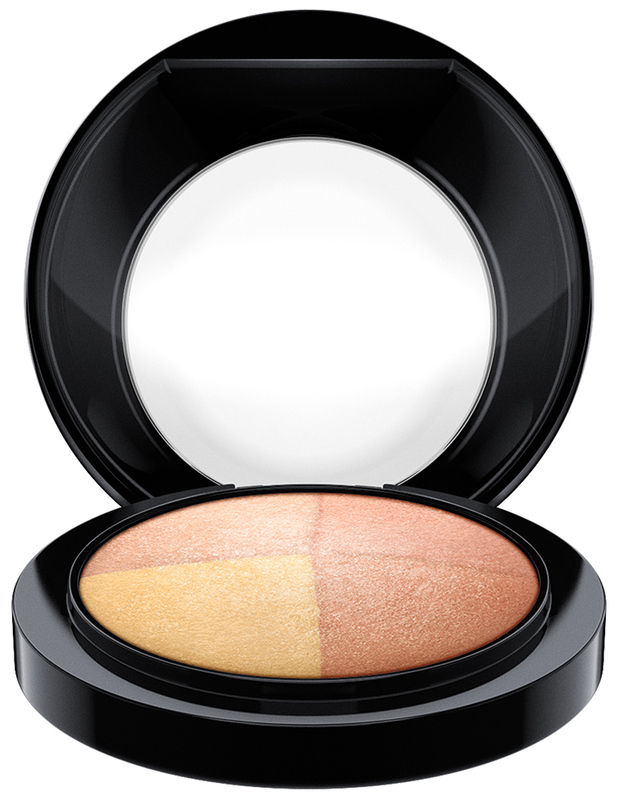 It can be used all over or as a highlight on areas of the face like cheek and browbones or the decollete area. MAC is known for bold pigments along with grat lipsticks. 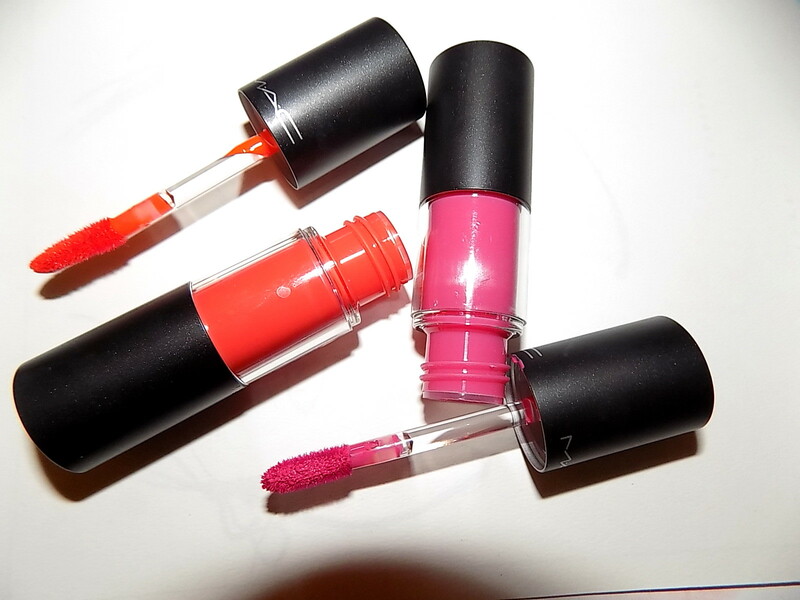 New Versicolour brings it in a new oil based liquid lipstain. Versicolour goes on with full bold pigment. At first they have a shine and that lasts for about a half hour then they set to a deep stain. While these are not totally dry like many stains they do tend to seep into lip lines some, or at least they did mine, and while having light moisture and slip, still feel semi dry. Like I do with many things drier or matte I couldn't not put balm or gloss over the top. But that's my preference. With that , these looked and worked great. All the pigment with a little glean. 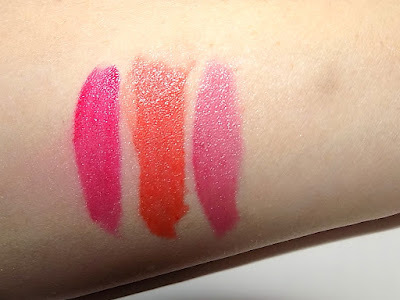 The formula has oils in it to make the color have more slip , shine and a good feel on lips. These don't dry hard or tug at lips and even when set feel very comfortable. The 2nd photo shows the swatches after I blotted once lightly and let them dry some. After another half hour or so they became even more of a stain. And because of that they do last long on lips. MAC Versicolour is $ 24 and available online Mar. 31st ,in stores Apr.7th and are permament. Remember when Lancome's Juicy Tubes came out in 2000? They were a huge hit and we all wanted some. My bestie bought me that Christmas a Seven Days Of The Week set and I loved it, especially the blueberry and lemon ones. Sixteen (gulp) years later we have new Juicy Shakers. These new cuties are a little different than the tubes but still have the fun factor. 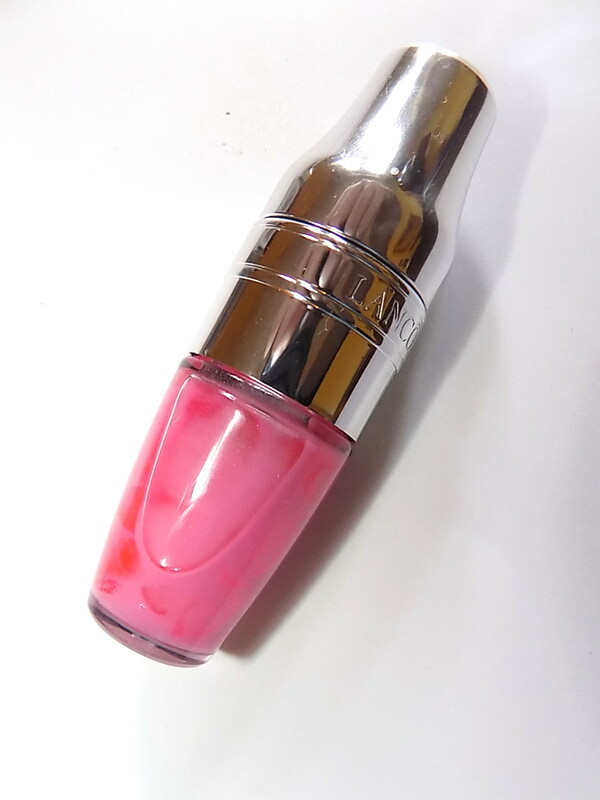 Juicy Shakers come in a martini shaker inspired container and are part oils including apricot, rose de muscat, cranberry and almond , part pigments. You "shake" them to mix and there's a little ball in there to get them mixed. 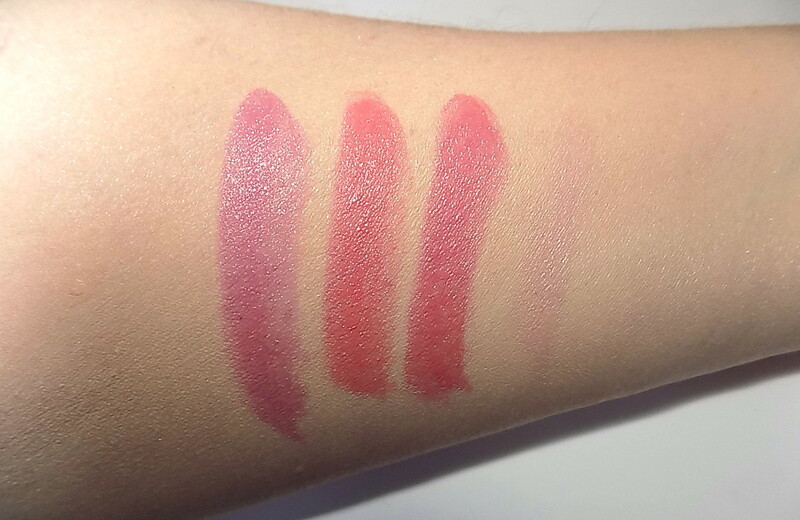 The color payoff is sheer , with the one shade I have Freedom Of Peach having just a little more color than the other two. They give a nice wash of color along with a good shot of moisture. They feel very good on lips, not heavy and have a shine to them, not a gloss but more than balm. For the upcoming Summer and Spring now they're kind of perfect. 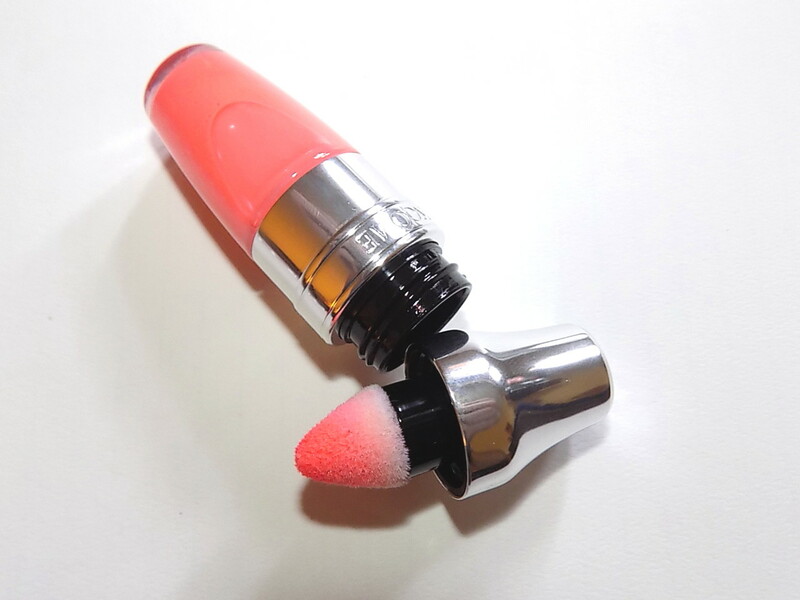 You'll see in the one image the applicator, which is a little sponge that picks up color as you shake. I find that I do need two shakes and applications to get the amount of color I want. The sponge doesn't hold tons of color but each time is just enough for each lip and they do build some. Each of the 20 shades has a candy fruit scent and each is slightly different. It's strong but they smell good, just something to know depending on how you feel about fragrance. Lancome Juicy Shakers are $ 21 and available Apr. 11th. Mineralize Skinfinish is a big part of MAC's spring launches. 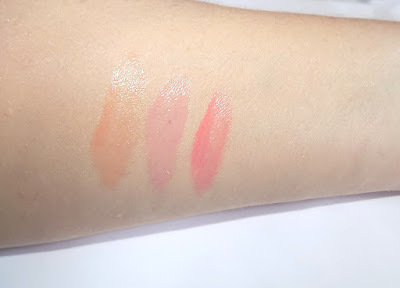 In Future Mac we have the Otherearthly trio and in Mineralize Skinfinish Spring 2016 we have the Faintly Fabulous Quad, one of five in that collection. I can't do a full swatch right now but here's the scoop. Both are a soft wash of color. Easily used as a blush for some color boost or bronzing or highlighting. 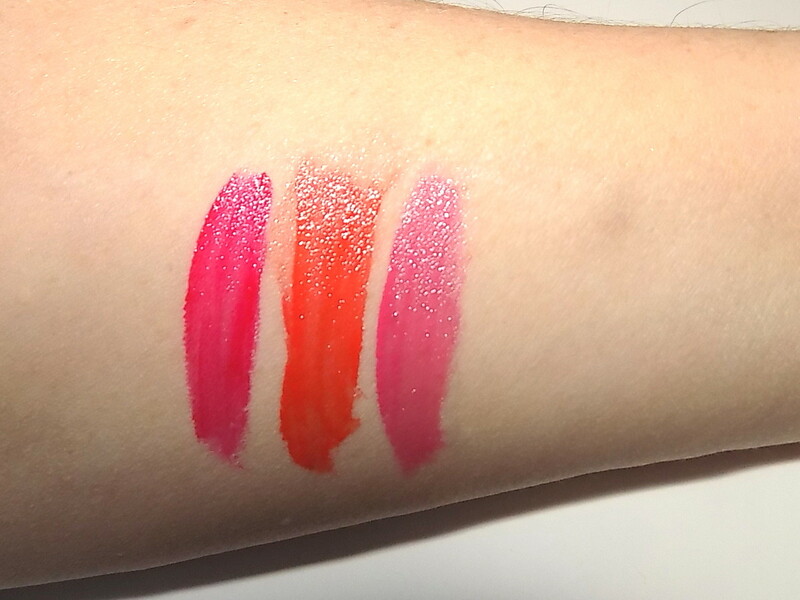 Otherearthly has a great deal of shimmer while Faintly Fabulous has a slight pearlescent sheen . The silver in Otherearthly adds the most shimmer but shows up more as semi white highlight if used individually . 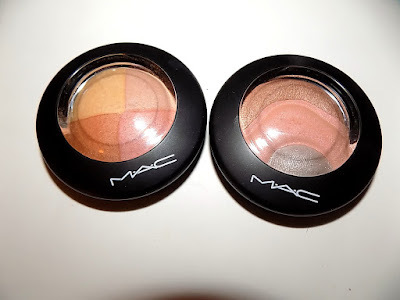 Both are great additions to the blush/bronzer wardrobe and for those with deeper skin more shade combos are available in the Skinfinish Collection. Mineralize Skinfinish Spring 2016 launches Mar. 31st online , in stores Apr. 7th thru May 5th. 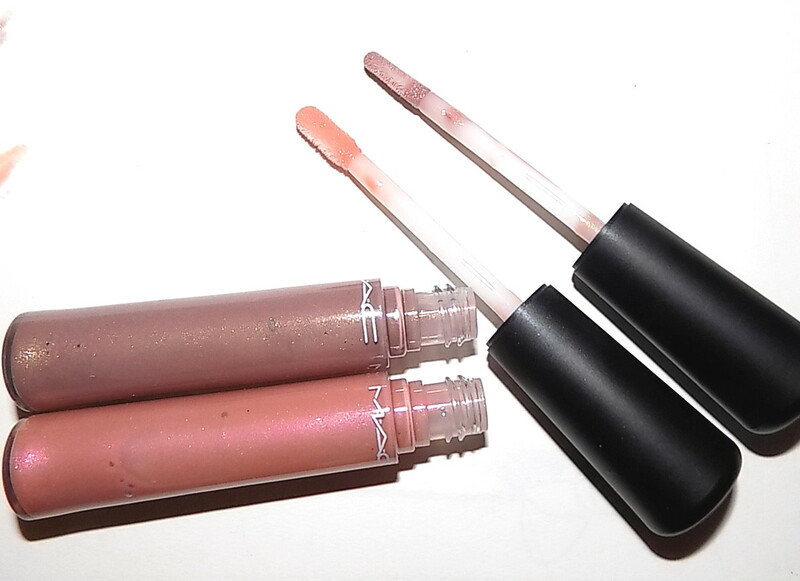 There's loads of new Mineralize in MAC's Future MAC Spring collection. For face , for eyes and for lips. 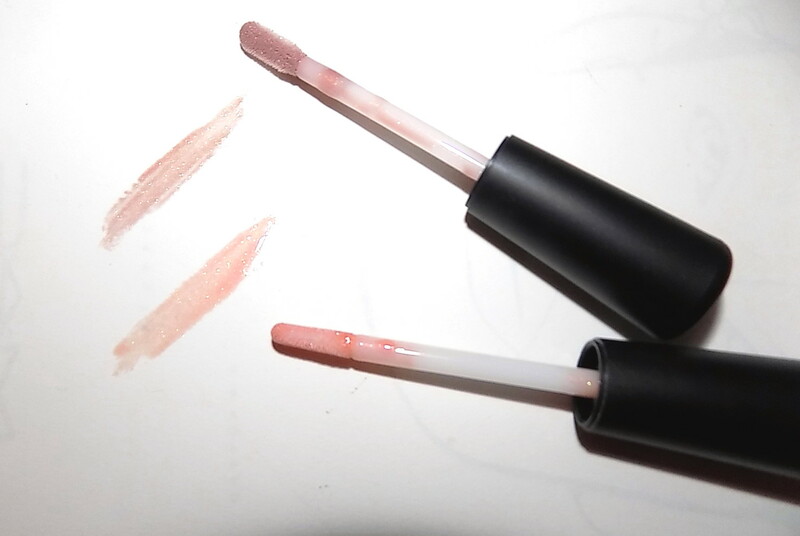 Lets's start off with two of the new lipglass shades. The Zone and Telegenius are two of the four new shades available . Both have an ethereal look , are sheer and light. The Zone is a luminescent beige. This is no boring beige but a pretty deeper mauve-y beige . 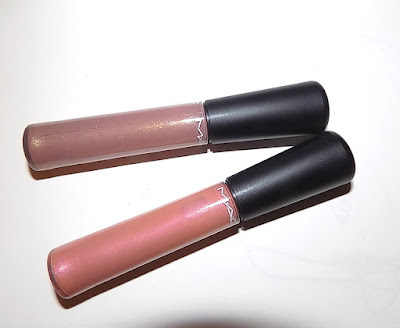 It shows up pretty well on lips with two coats and has just enough pearl but not big shimmer. This kind of color is in my zone and it's set to be one I wear often. 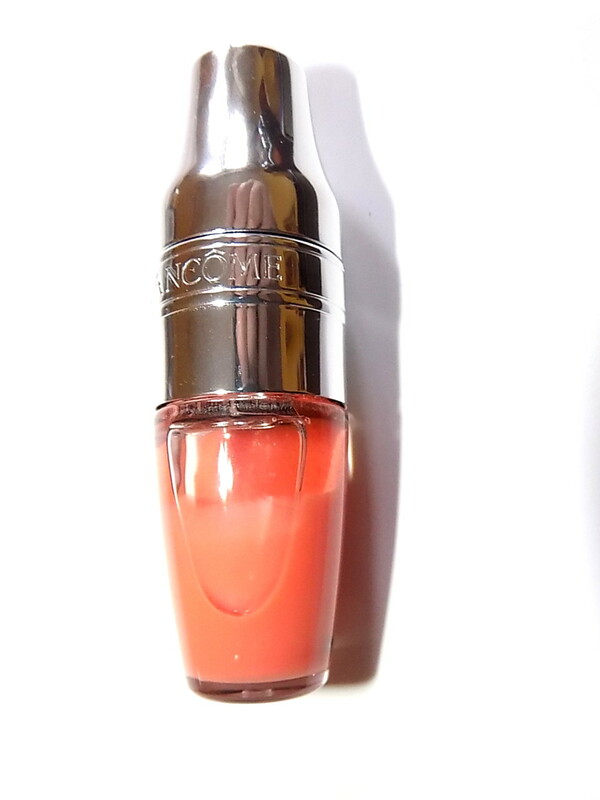 Telegenius is a light peachy pink with pearl for a slight warm glow on lips. This is barely there for a hint of color on it's own or slip it over something deeper to tone down or add some shine. 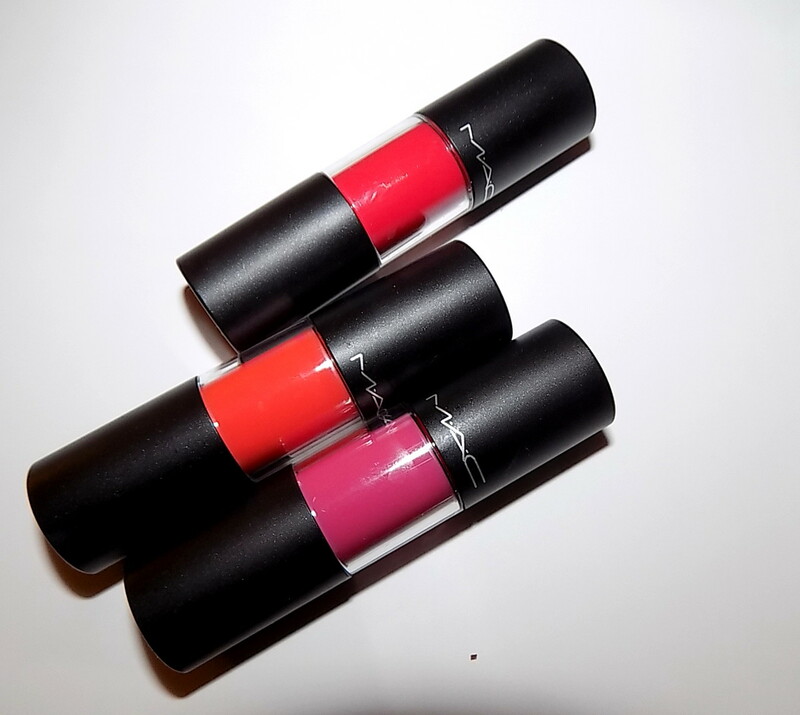 Future MAC hits stores on Apr. 7th. MAC Mineralize Lipglass are $ 23 each. 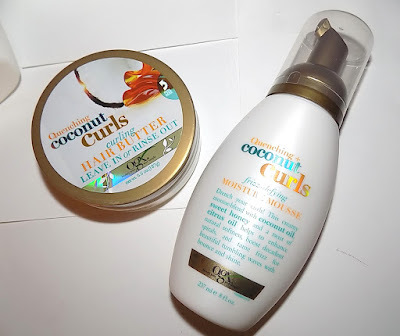 I have a new friend who has been complaining about her dry , curly hair since the day I met her last year. She battles it but didn't seem to be using any of the right products. She used very little product in fact, which was part of the problem. Her hair is short , dry and has curl but not ringlet curls. It's also colored and she never uses heat tools. 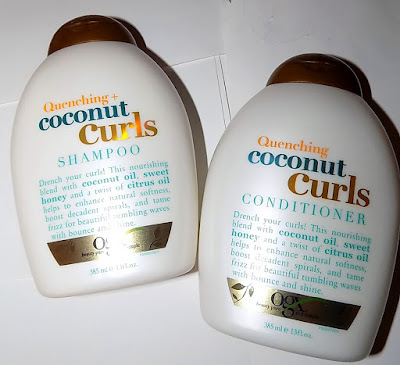 So when the Organix Quenching Coconut Curls line landed on my desk, she was the first person I thought of and I gave it to her to be my tester . She's been using it for about 2 weeks now with great results. Right off her hair was softer and not only felt it but looked it. Now her style is looking even better with the extra dry, longer side pieces looking better than ever and there's a little volume too. The full line features a hair butter deep conditioner as well as a moisturizing mousse , so you can get some styling help as well as moisture. I've had great luck with the brand's Proganix line and if you have curls this might be worth trying as it's well priced, works and there's often a BOGO. Oh and it smells pretty great too . The Body Shop has a lot of newness coming out and they are really upping their skincare game. If you haven't looked there in awhile, you might be surprised. Brand new is a seriously rich, oil laden sleeping cream for face called Oils Of Life. Oils Of Life has three seed oils- black cumin ( for antioxidants), rosehip ( omega 3 and 6) and camellia ( oleic acid) and seven essential oils - lavender, rosemary leaf, geranium, orange peel, lavandin, marjoram and roman chamomile. All of these add up to a very hydrating cream that works while you get your zzzzs. 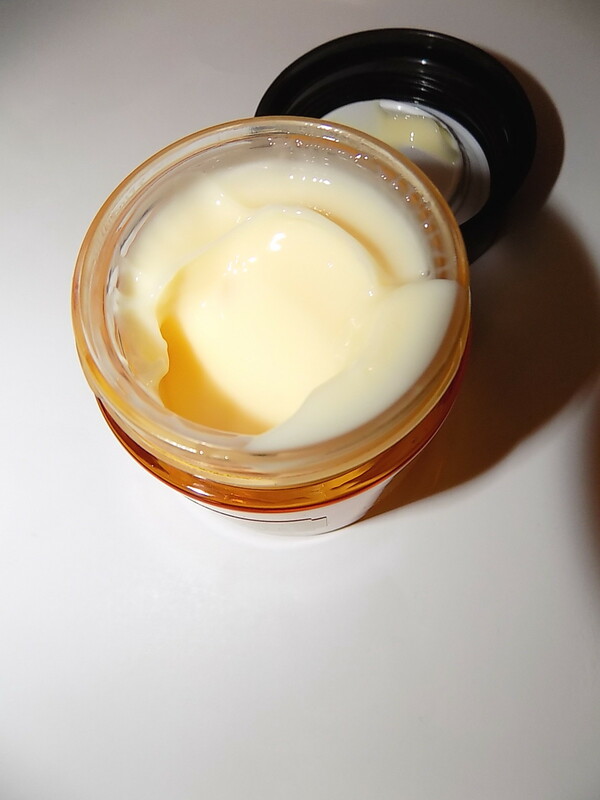 The cream itself is not too thick and is a gel cream hybrid almost. It sinks in quickly despite all those oils , leaving skin feeling soft but not tacky or sticky. The softer skin feel is right off, the deeper hydration of course after it's on there awhile. For those with drier skins especially this will be a boon for sure. 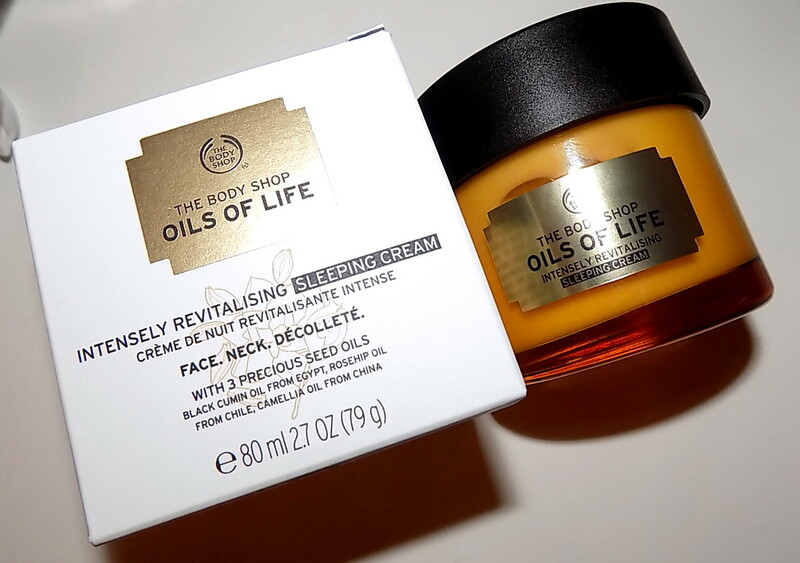 The Body Shop says that after time, skin will look more rested and revitalized as well. Now that we can all use, right ? 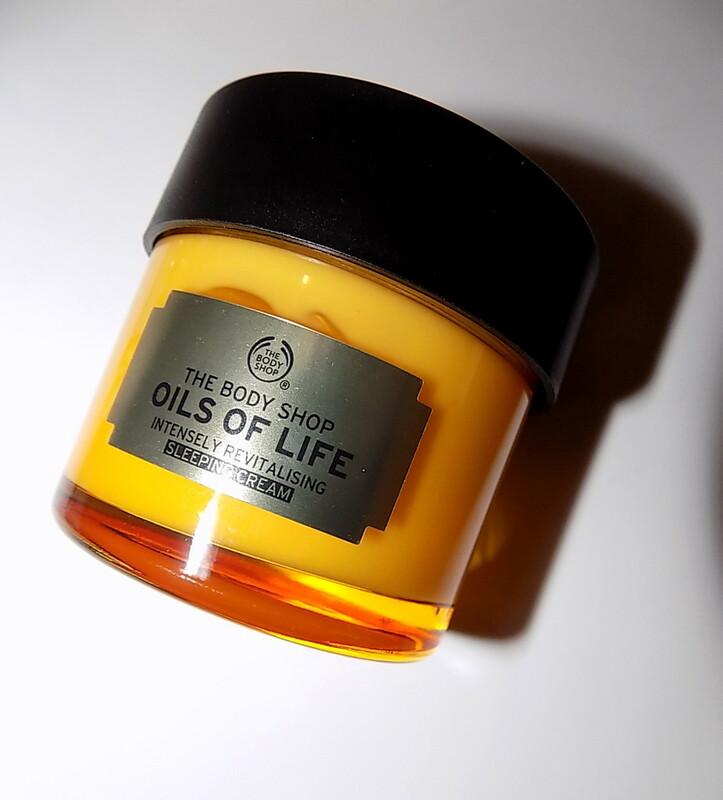 The Body Shop Oils Of Life Intensely Revitalizing Sleeping Cream is $ 39 and comes in an amber glass jar. 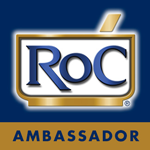 Other products are available in Oils Of Life including a facial oil and serum. Mineralize Skinfinish fans , get ready for a few more fabulous palettes. Arriving Mar. 31st online is the Mineralize Skinfinish Spring 2016 collection. There are five compacts each filled with four shades to complment a variety of skintones. 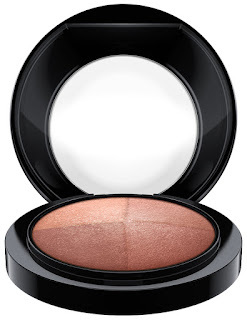 These are great for giving skin a perk up of color, blush or bronzing depending on shade choice. I'll be looking at Faintly Fabulous , the lightest one most likely, but a few of the deeper colors look good too. 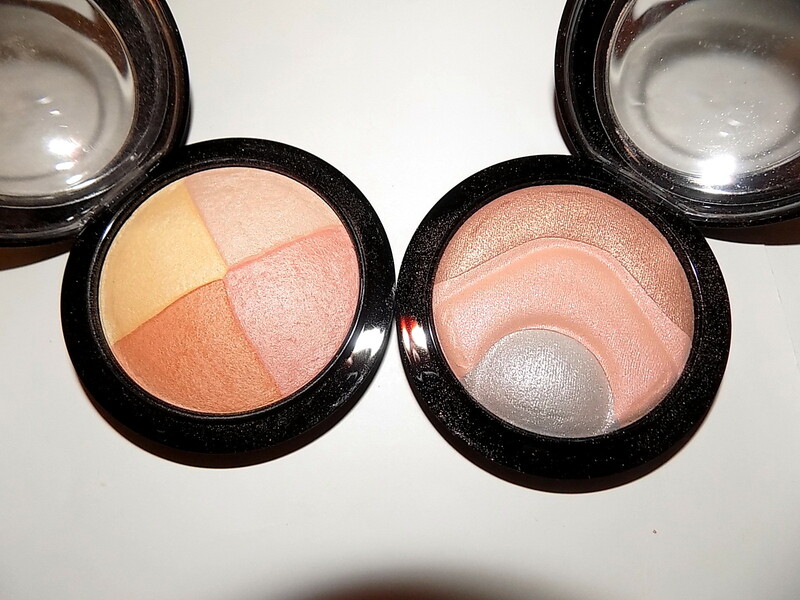 Mineralize Skinfinish are $32 and these are LE. Online Mar. 31st. In stores Apr. 7th. A bon bon for you and your hair, Viktor &Rolf's Bonbon fragrance now comes in a hair mist. I love a nice hair mist, although I'll admit it's not something I use a lot. I first used one in the mid '90s and there was nothing quite as glam as Bonbon then. They are a great freshen/pick me up. Not to mention an indulgent luxury. We all need those sometimes. 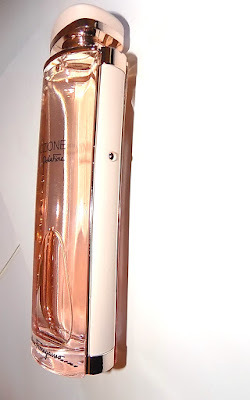 Bonbon Hair Mist comes in a 1oz bottle that is pale pink rendition of the perfume's larger and pinker size. 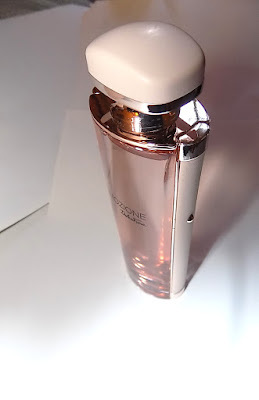 It has a pump spray for a fine mist of fragrance. The fragrance itself , if you haven't tried it , is a gourmand with caramel ,citrus and light floral notes. You can read my review here. Viktor & Rolf Bonbon Hair Mist is $ 50 and exclusive to Saks. Ferragamo's Emozione is a favorite of mine. It smells lovely,is easy to wear and is one of the fragrances that works just about anytime, any occasion . The brand is adding to line with the new Emozione Dolce Fiore. 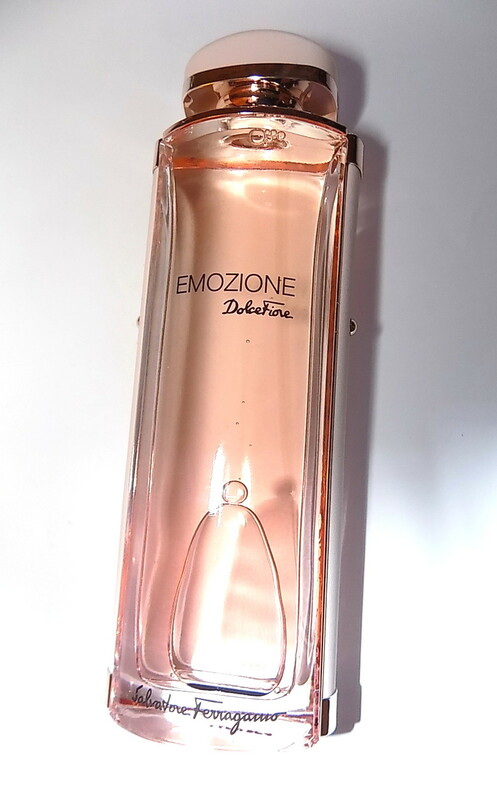 It's an EDT that is petal soft and very feminine. The fragrance opens with florals and a touch of citrus. Immediately I get the rose and peony notes right alongside the grapefruit and bergamot. The rose is more prominent than peony but this is by no means a rose scent. As it dries down light musks come in ( white musk is one of the notes) along with a barely there iris and a grounding note of suede . Neither of these three notes are strong, the perfume remains a bright citrus floral right into the drydown with a powdery feel at times too. It differs from the first Emozione in that it's less woody, less iris, leaning more fresh, powdery and sweeter than it's predecessor. Emozione Dolce Fiore is a perfect Springtime scent. It wears easily and will work for daytime office wear as well as breezy weekends and casual evenings out. 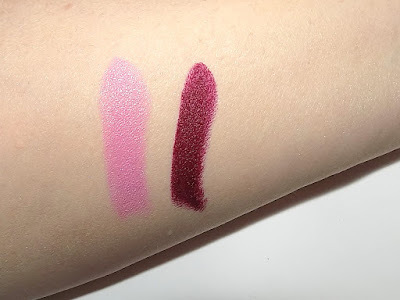 Power Driven is a deep burgundy matte while Dressed To Thrill is a soft, pigmented light pink cremesheen. Air Of Style lands Mar. 24th at all US MAC locations for the fragrance, Macys for the lipsticks. Can you use another tinted lip balm? I know I always can. I love them and stock them up all season, all year really. 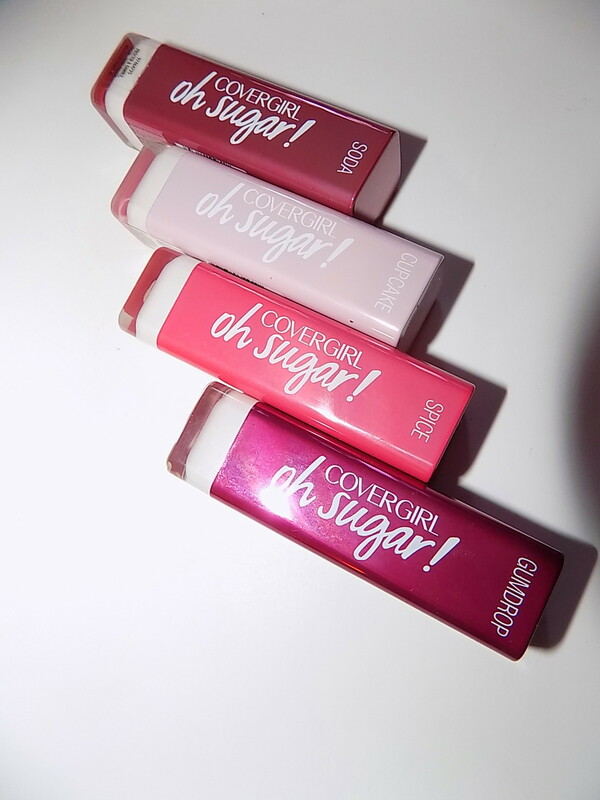 Cover Girl debuted their Oh Sugar balms earlier this year and they are great for some Spring color. 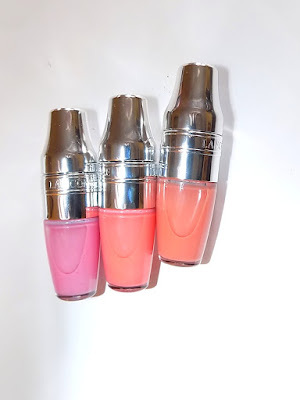 These balms have good pigment and are darker than the outer tube color would have you think. The moisture is light but decent. I don't know that they would hold up against wind chills but for chilly ( or not) days they make the cut. The color lasts awhile fully then you are left with a bit of a stain especially with the deeper shades. I did find they settled into lip lines a bit more than I expected but a little smoothing helps that. These do have a somewhat strong scent. It's fruity but a little plastic too. I'm fine with it , but if you are fragrance averse you may not love it. Overall these are a fun addition to the lip wardrobe . ** Updated to inlclude the image already shared on my social media accounts. 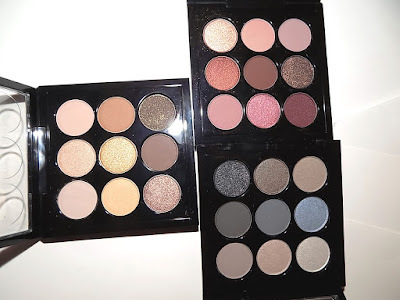 In lieu of an actual post ( tiredness has hit hard) head over to either my Instagram or Twitter pages for a look at three of the gorg new Eyes On MAC X 9 eye palettes. 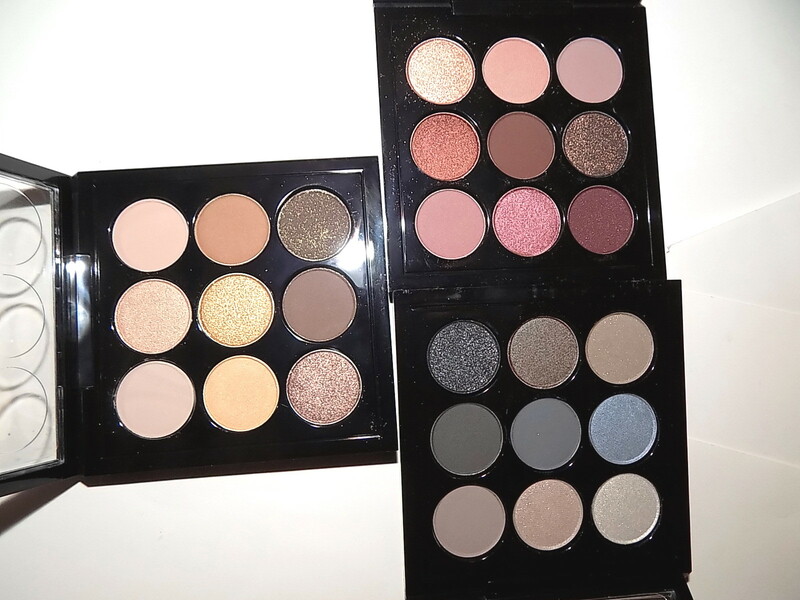 While these have many already released shadows, having so many in one palette is great. 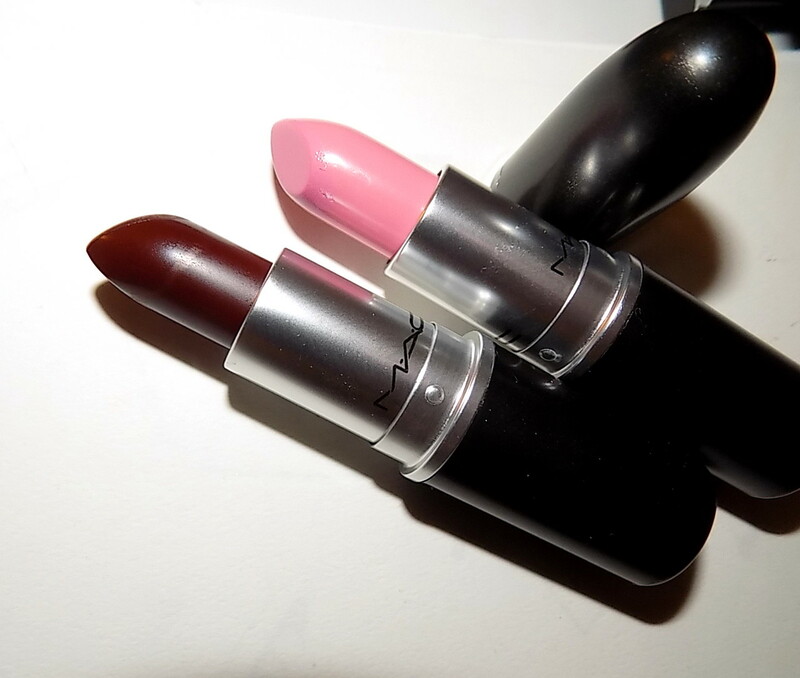 Shown are navy, burgundy and my favorite-amber. Availble now online and Mar. 17th in stores for $ 32.